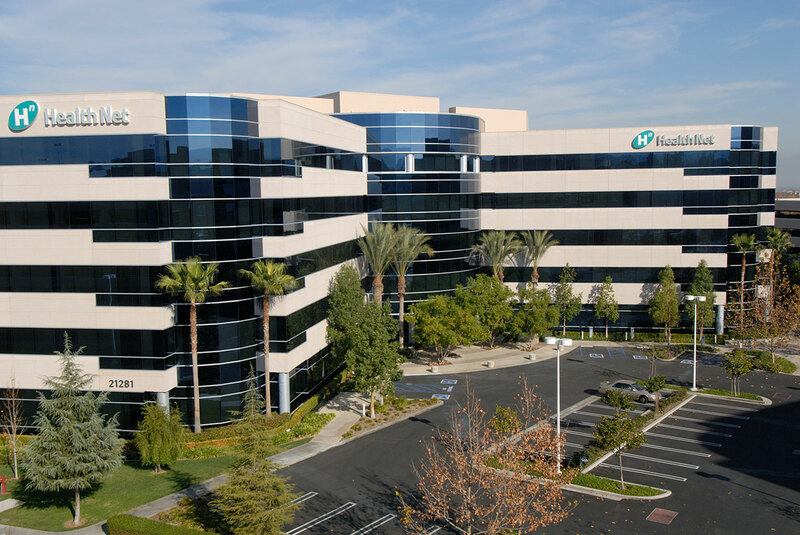 In 2017, Hines and Oaktree Capital Management acquired LNR Warner Center in Los Angeles. 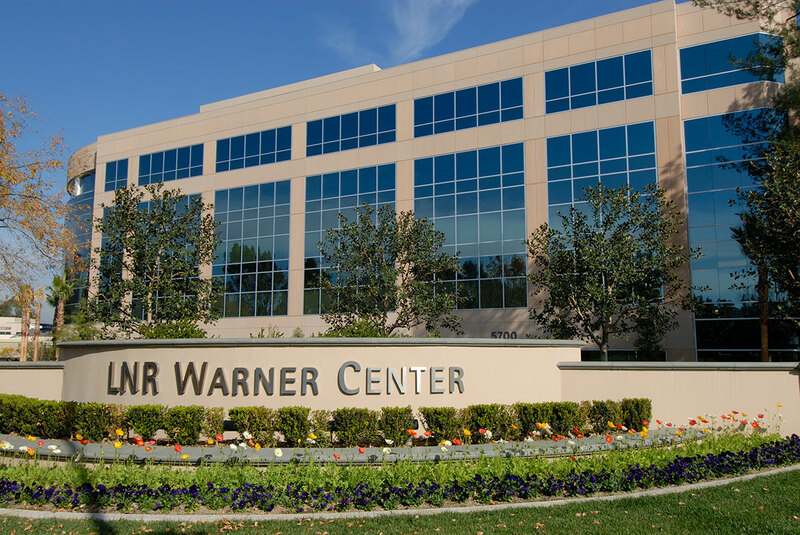 LNR Warner Center is located in the Woodland Hills/Warner Center submarket of Los Angeles. The campus-style development was designed by the Poliquin Kellog Design Group and built in stages between 2001 and 2005, LNR Warner Center is comprised of four five-story buildings and one three-story building containing approximately 808,274 square feet in total.